I snapped the base of the A-frame vertical support this morning. 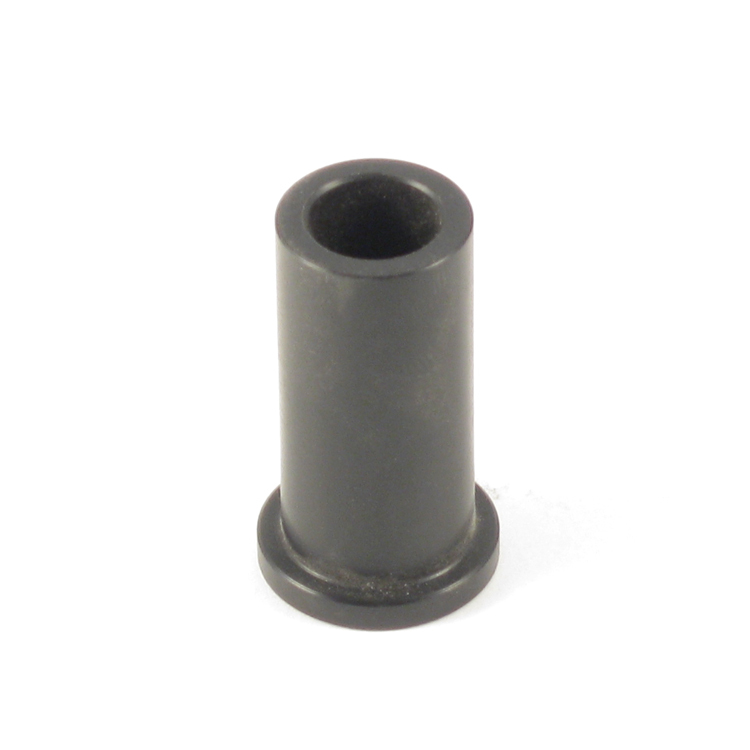 Am I able to purchase the screw-in plastic insert that rivets into the base of the vertical support? If so, could please clarify the part number.